Seaside guest rooms with superb views and hospitality as well as reasonably priced mountainside guest rooms. 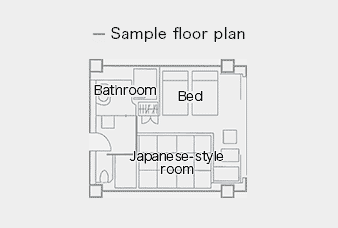 and hospitality, as well as reasonably priced mountain view guest rooms. 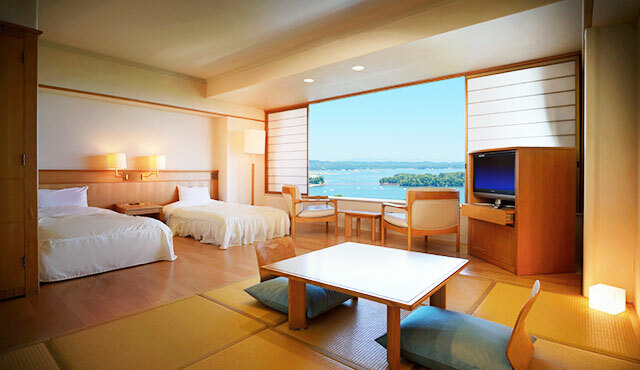 Stunning views of the beautiful four seasons of Matsushima. Spend your private time unwinding the body and mind. Let your hair down and spend the day relaxing, knowing no one will bother you. You’ll want to spend your time here with that special someone. 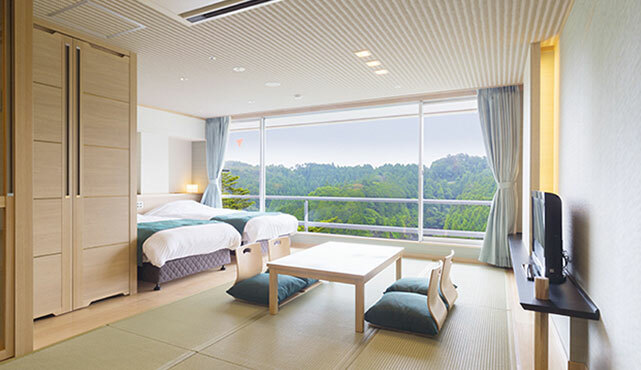 The tranquil atmosphere and serene space unique to a Japanese-style room. 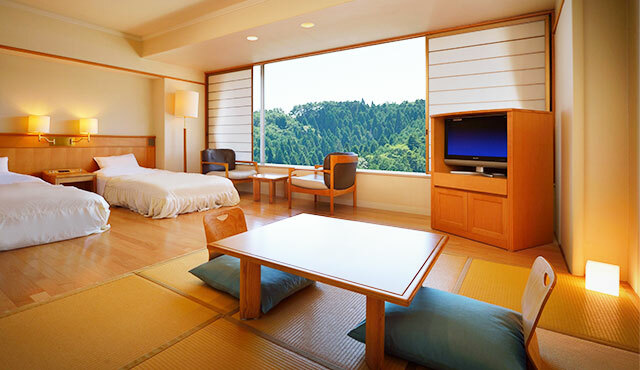 The serenity of the tatami mats and the graceful scenery refresh the mind and body. 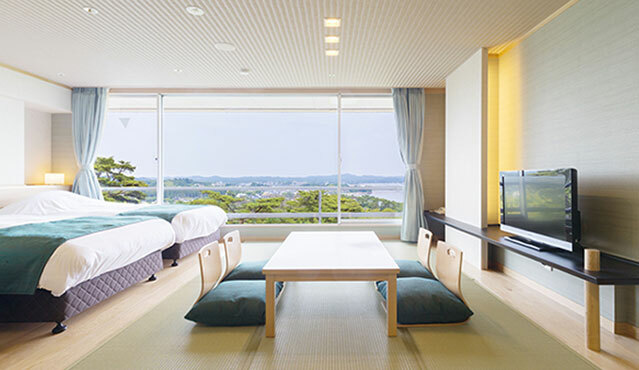 Spend your Matsushima holiday in tranquility. Take your time and unwind with the entire family. 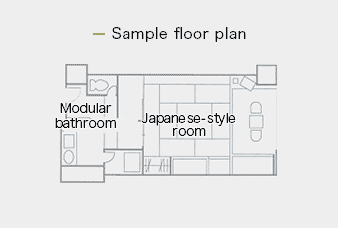 A gentle blend of modern Japanese design and Scandinavian taste. Using the warmth of wood as its concept, this modern Japanese and Western-style room provides a relaxing space that lets you experience the changing of the seasons. *Numbers are limited. Thank you for your understanding.